We all have “friends” in the industry – not just the mortgage industry either, but in many industries. And working in the industry doesn’t make them all experts. 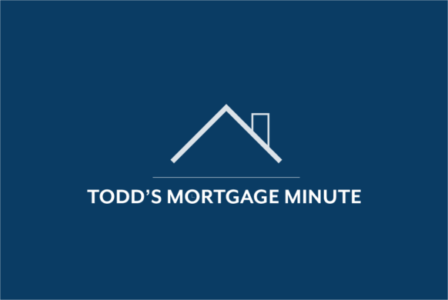 Having a friend in the industry and having a trusted advisor to help you determine your mortgage options are two completely different things. Just because you have that “friend” in the industry, it doesn’t mean that you’ve shared your financial situation with them. Most people tend to keep their private business…well, private. However, by having a relationship with someone who is a trusted advisor, and who puts your interests above all else, that’s really having a friend in the industry. If you’re looking for a “friend in the industry”, let us know because we are here to help!